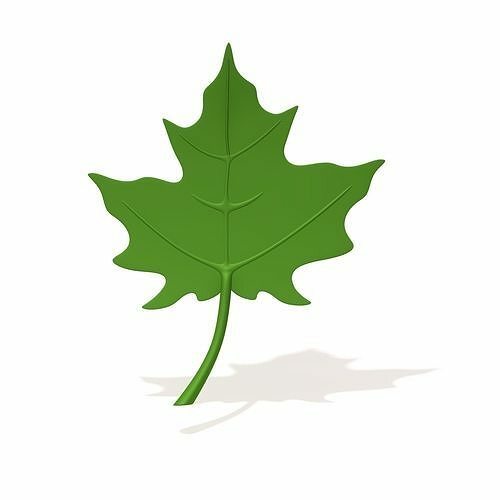 Maple Leaf is a high quality, photo real model that will enhance detail and realism to any of your rendering projects. Detailed design that allows for close-up renders, and was originally modeled in Maya 2018 . Features: -High quality polygonal model, correctly scaled for an accurate representation of the original object. -Model’s resolutions are optimized for polygon efficiency. (In 3ds Max, the Mesh smooth function can be used to increase mesh resolution if necessary.) -Created with Maya 2018 but available in a lower version and OBJ Clean mesh edge loops Only quad Objects, Materials use descriptive and unique names Scene objects organized by layers. -All colors can be easily modified. -No cleaning up necessary —just drop your models into the scene and start rendering. -No special plugin needed to open scene. 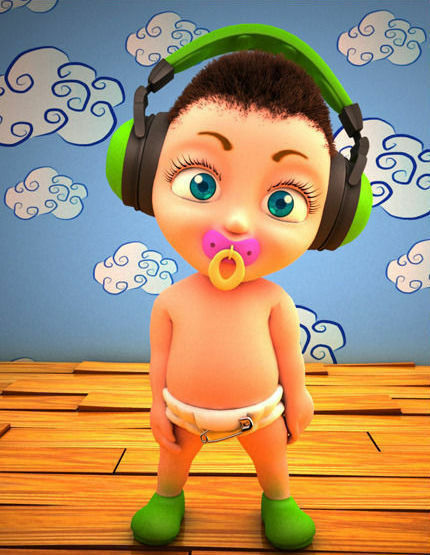 -Max file -MAYA file -OBJ file -FBX file Every model has been checked with the appropriate software.